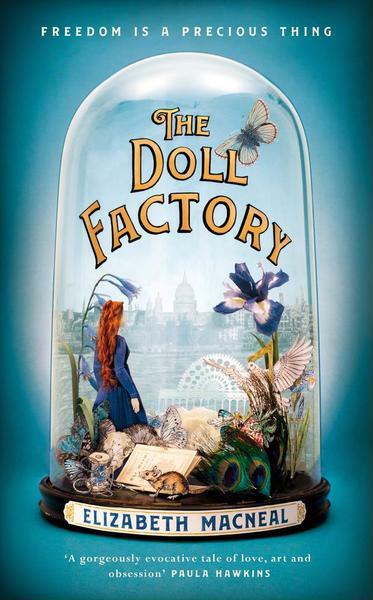 A buzzy debut novel about a Pre-Raphaelite ‘stunner’ with artistic ambitions of her own, full of Victorian clutter with a gratifyingly morbid edge. 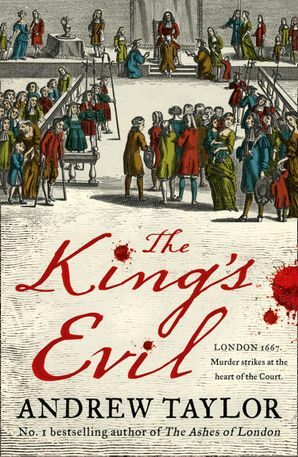 Murder in 1667 London, from the author of ‘The Ashes of London’. The narrator observes her downstairs neighbours through the floor of her attic room in a dilapidated country house in 1969. Compelling and atmospheric. Set in 1649, between the Fens where a Dutchman arrives to work on a drainage project and falls in love, and the New World. A beautiful historical novel by a criminally under-read female writer. Published in 1948, Warner’s invented history of a Norfolk convent from 1170 to 1382 is a real masterpiece. A vivid and slippery account of the action of time. Set in the late C19th: a young Scottish piano tuner goes to Paris, then St Petersburg, as he follows his tortuous love affair with a beautiful Russian soprano. The second instalment of period pleasures in the 1920s. The first was ‘The Mitford Murders’; this time we share the company of the hedonistic Bright Young Things. Bohemian aristocrats, extravagant treasure hunts, tabloids and murder. A fine new novel about the American Civil War, from the author of ‘Cold Mountain’.